On Sunday 9 September the University of Melbourne’s agricultural campus will open its gates to the public for Dookie Day 2018. 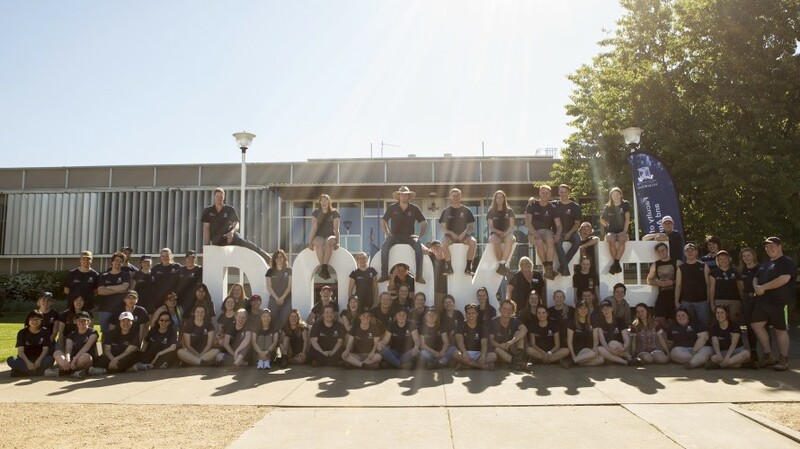 The Dookie agricultural campus enables University of Melbourne researchers and students to engage directly with the agricultural industry, test innovations and develop solutions in plant and animal health, farming, food and agribusiness. If you are interested in veterinary and agricultural education, research or technology, Dookie Day provides a unique opportunity to discover Victoria’s 2,440-hectare ‘living laboratory’ at Dookie campus, where our students benefit from an immersive study experience and our researchers test innovations in animal, plant and soil science and bring promising discoveries to scale on a working farm. Industry seminars by leading agricultural and veterinary science researchers. Join us for a day of agricultural discovery at Dookie.